We’re nearly a year in and have gone through lots of gear. I’m sure I’ve been disappointed in a few items (although now I can’t think of any off the top of my head..) but overall, most things have been great. Love our BOB. Love our new Clef Foonf car seat (should that be another post?). We love our crib and our our video monitor. Our OXO wipes container and cloth diapers. We have changed very little about our nursery. 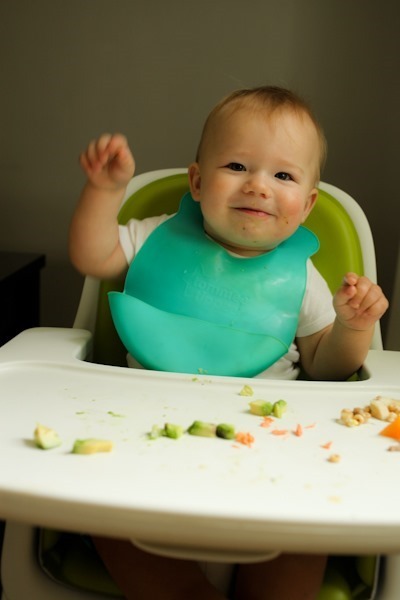 This post, however, is about our high chair – the OXO Tot Sprout chair. The Sprout chair is definitely not on the cheap end of the spectrum, but knowing it would have prime real estate in my kitchen/dining room for years, I wanted something that would be pretty to look at and functional. Plus it matches our dining room light shade!! We have been super happy with both the high chair’s look and function! Luckily it was a gift from my parents. It sat in a box in the attic for about 8 months until one day we decided it was time to get Mazen used to sitting in it at mealtime before he was ready to join us for solid foods. We brought it down and it was assembled in no time. One of the best parts is that it’s really easy to clean. If you haven’t heard, babies make HUGE messes while eating. Food in hair. Food on floor. Food in every crack you could imagine. Thus, I have to give the high chair a good cleaning after every.single.meal. Luckily, this chair has made that easier for me. The material is fabulous for wiping down. We used a cloth-seat chair while at the beach and I was shocked that such a chair existed. The cloth was impossible to clean without putting it in the washing machine. The Sprout chair wipes clean so easily, but the cushions also velcro off and are easy to run under the sink. The straps could be easier to clean, but I wipe them down and they are fine. Caitlin showed me how her Chicco high chair had the worst grooves for collecting crumbs. Luckily there are very few grooves on this chair, so crumbs don’t get stuck. I love that the tray is small enough to fit entirely in our wide one-basin sink. HUGE plus. The high chair at the beach had a reallllly big tray, which I guess is a plus if your baby likes to push food around, but it was much harder to clean. I haven’t had any staining at all with the tray either, berries galore included. I do have two minor complaints: 1) The sides could be deeper to help keep food on the tray when hands start fingerpainting and swiping food off the edges and 2) On occasion water gets inside from the front lever, but I have learned how to avoid this problem. I added a hook to the back so I had a place to hang M’s bib to drip dry. So handy! I keep the chair tucked away in the corner of our dining room when not in use. I love that it’s on the petite side. Pros: Easy to clean. Pretty. Small-ish. Cons: Price. Low tray sides. Mazen gives us two thumbs up too! Anyone else have a high chair they highly recommend? You can remove the straps and put them in the washing machine- works great! 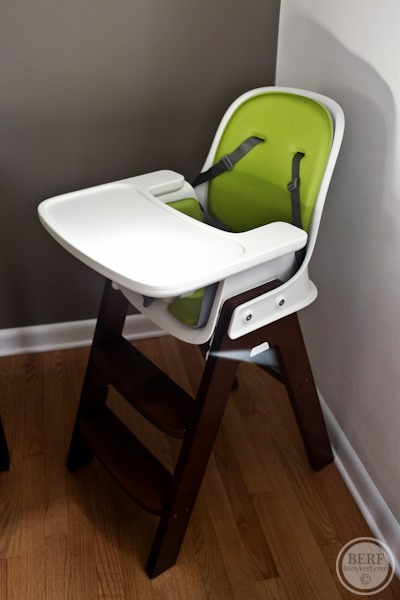 We have the Boon Flair Pneumatic Pedestal high chair and absolutely love it! It’s a bit on the expensive side, but so worth it. It adjusts in height and rolls. We like to start our son out in the kitchen, where we are preparing his food, and then roll him out on the patio to eat. I also have had a few friends that their children put their feet on the table and pushed themselves over backwards, and the wide circular base on this one prevents that. We have the boon flair as well, and I bought it for similar reasons to why you bought this Tout Sprout as well, ease of cleaning. I liked the look of this chair but there was no way I was going to shell out $275 for it! I didn’t see any special features about it that justified that price. I did some research, settled on a Graco model, and in the end it’s nothing special either but it works fine. It does have the option to strap the seat onto a dining chair which may come in handy one day. Baby stuff is so expensive! And there is so much cool gear, it really adds up. We just bought a bike seat for baby. Will you be biking with mazen? We have the sprout as well and I find that water/food can get inside the cracks on the side of the tray. It’s fairly easy to disassemble the tray to clean it out, but labor intensive because of all the screws. My big issue with it is that food sticks to the Velcro pads on the base. me too!! 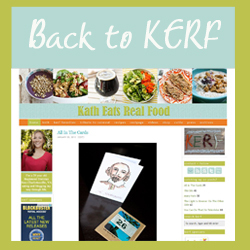 any ideas, kath? We also have the Boon Flair high chair and love it. We used to have the Chicco Polly (I think Caitlin has this one too!) and found those sneaky crevices to be really annoying. I also didn’t like how big the tray was on the Polly and how it slid onto the high chair (baby likes to place his hands on the track right as I’m sliding it). We searched high and low on Craigslist and in consignment shops for a gently used OXO Tot Sprout but ended up stumbling upon the Boon Flair. It’s got a great modern look, a hard, removable foam seat and removable tray/tray liner and straps. Both the pneumatic lift and rolling base are great features too. Similar to the OXO Tot Sprout it is so easy to clean because it is made completely of plastic and removable hard foam and there are no straight edges, everything is rounded. Also an added bonus, all the parts are cheap and easy to replace on Boon’s website. Since we bought used, we purchased a new foam seat and new straps for $30! We have the summer infant chair that attaches to your kitchen table or can be strapped to a dining chair. We love it. It also came with a trash to slide on top but we usually just give Archie his food on our table and he does great. He loves being right with us as we eat. I love Mazen’s bib! What brand is it? Where did you find it? I find myself washing cloth bibs all the time. So annoying. Thanks! if you’re looking for topics to write about….i would love a review of the foonf! Charlotte uses the Graco 4 in one. I think it is called. 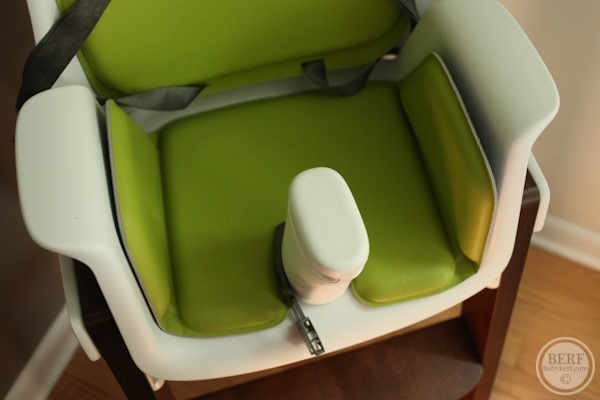 It reclines, goes to a lift off booster, and can be used as a toddler or older child’s chair. It comes with 2 trays, one that snaps on top of a smaller tray. You can also take the 2 trays off completely to revel and even smaller tray that is perfect when using the booster. The high chair can be found on amazon.com, target, or toys r us. I think the best features are that you can take the lift off booster when traveling and secure it to a chair at the table, and that it can be used for many years. The official name for it is the Graco blossom 4 and 1 seating system and it comes it different patterns and colors. 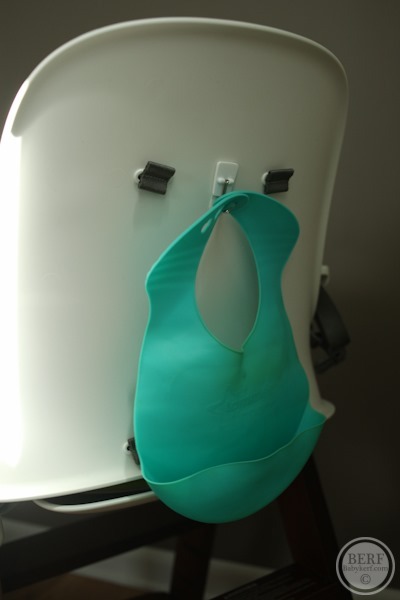 The chair also has detachable straps and a cover that wipes off clean but also can be removed for easy washing. have found it to be so much more useful, easy to clean, CHEAP, and little man even prefers sitting in it. That’s what we have and we LOVE it. 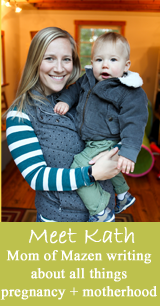 I kind of hate the baby industry – it (along with the wedding industry, etc.) preys on poor prospective parents who want to do the best for their baby, and all of this advertising and media convinces them that they have to buy these incredibly overpriced baby products! It’s so frustrating, because there are tons of GREAT, super cheap options (like the Fisher Price booster seat, and the Ikea chair that someone linked to) that are wonderful, have all of the “pros” that Kath lists, and NONE of the “cons” as this $250 chair. Same thing with car seats – they are ALL required to meet the exact same safety standards, and yet the companies make parents think that spending hundreds more will make their child safer, and it’s simply not true! There are pros and cons to everything. With my dining room set it wouldn’t have been possible to position a chair with a booster on it in between my husband and I. It just doesn’t work with our set up but a regular high chair worked great. Now we use a booster but my son is 21 months and doesn’t need to be fed or helped and so we don’t mind not having him sit directly next to us. Also, the high chair allowed us to have 2 extra chairs available in case we had company over. That said, I agree that you don’t have to spend a ton of money to get exactly what you are looking for. I got our chair from Craigslist for much, much cheaper than new. BUT there isn’t anything wrong if you want to spend a lot on babies items. We have the OXO chair and love it! Olive is now 18 months old and can climb into the chair by herself. We transitioned her to the table by first taking off the tray and pulling her up to the table at around 14 months. At 16 months we took off the post and she now sits at the table like a big kid. I love how easily this chair transitions with your baby. I too hated the idea of fabric on the high chair. We originally registered for and received one that goes on a chair & later becomes a booster seat.I wound up hating it because it never would fit nicely at the table, i had to drag our chair around to get it in a good spot in the kitchen and omg, the fabric. 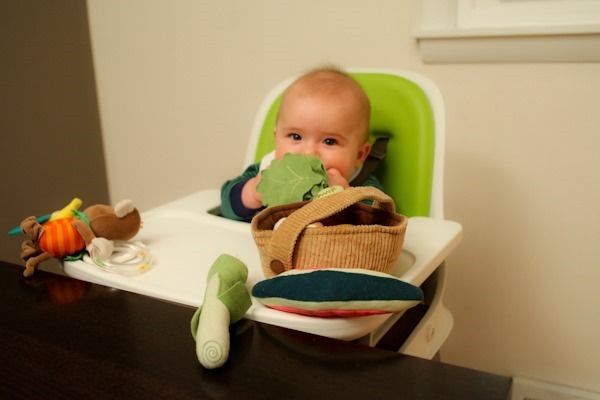 I bought the Evenflow ModTot highchair and love it. No fabric, has wheels to move in and out of kitchen and around table as needed and the top comes off and is super easy to clean. Poor girl even threw up in it once (stomach bug) and we took it outside and hosed it down! It’s so far been great, not sure it’ll last forever, but I love the ability to clean it easily. The other one we use on the deck and too on vacation with us so it’s been great for that purpose (we leave off the fabric). And the food on the floor – its never ending!! IKEA Antilop! Can’t beat the price ($25) and it’s about as easy to clean as it gets. We’ve also got the Fischer Price boosters that someone else recommended at the grandparents’ houses since those fold up for storage when we’re not visiting, but we actually wanted a separate high chair at home instead of taking up one of the chairs at the dining room table for the baby, and we’re very happy with the IKEA one. The Ikea chair!! Only $25, and it’s literally the world’s easiest chair to clean!! LOVE that hook idea! I have 3 kids and never thought to do that. Yay! This is the high chair I am registered for for my January baby. I’m so glad you love it!! We have this one also. We’ve been using it for a month and so far I do love it, but wheels would be nice. I would love a convertible car seat review! 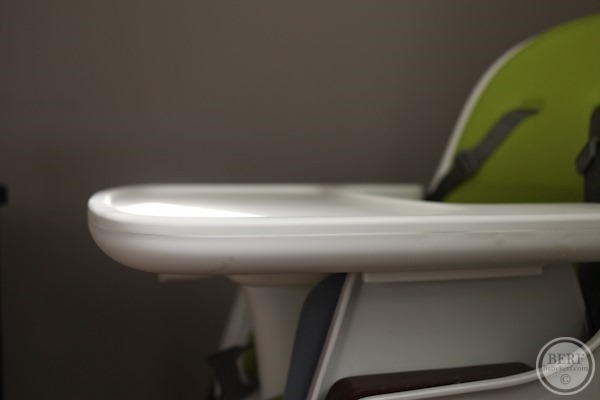 The hook on the back of the highchair is brilliant! The Peg Perego Tatamia is a fabulous highchair. I think it’s easy to overlook as it is on the higher end of the price scale, but it takes the place of 4 different pieces of baby gear: an infant seat, a baby swing, a high chair and an elevated seat at the table. It has easy to use features so the height of the chair can be adjusted and the chair easily transforms from one use to another. I have a 3.5 year old and he loves the chair for messy play, though I’ve recently moved him from the chair to table to prepare for his little brother’s arrival. The Peg company has been great to work with, sending me a few replacement parts at no charge due to extensive wear. The chair is more than ready for baby #2 – I’ve been impressed that it is in great condition to transition my newborn into our home. 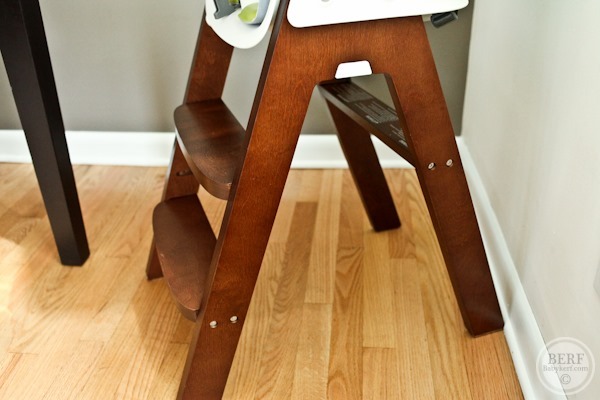 We love, love, love our Stokke Tripp Trapp chair. Now that Hailey is old enough to use it without the tray and “baby seat” part, it pulls right up under the table. And, we chose a stain color that is a really close match to the table and chairs so it looks like part of the set! We used the Peg Perego Prima Pappa highchair. Loved it!! It has wheels too which was a big plus. It is expensive though but money well spent. 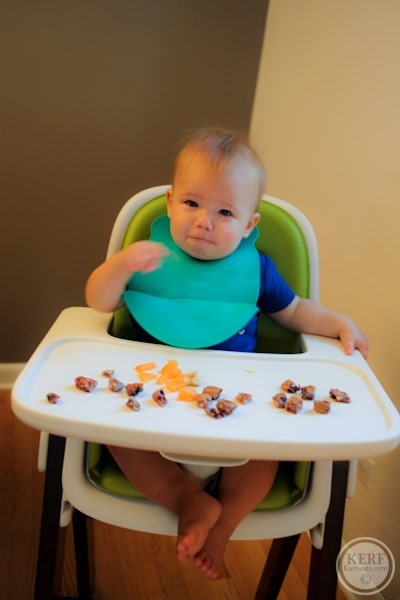 We LOVE our OXO highchair too! My fav thing is how you can take the tray off one handed– very handed! OH, and def need a FOONF review bc I’m trying to make the decision bw foonf and diono!!!! I wanted to message you about your crib. I am 16 weeks pregnant (17 tomorrow!) and each week have been going back and re-reading your baby posts. They are so helpful, btw. Anyway, my husband and I are in the process of researching and ideally buying a crib very soon. I remember really liking your crib – you ended up getting the baby mod crib from Walmart, correct? What are your thoughts on it? Would you recommend it? I really love it and it comes in espresso which matches a dresser we have for the room already! I know it gets great reviews buy it’s nice to hear from someone who is currently using it and I trust your opinion. Do you find that the side with no slits allows for obstructed views with the baby monitor? Or do you have it set up in a way that you are viewing the front of the crib? Also, on the chevron rug you got – is that soft? We want to get a rug for our floor that is soft so baby can crawl and play on it. We have one in the room but want to get one for on top of it, a more decorative one, for playing purposes. Yes, love our crib!!! So worth it for that great price. The end boards have been great – less area to line with the mesh bumpers for things to fall out. We have our monitor mounted on the wall, so we’re looking down and not in. Kath what kind of hooks are those? Have they held up well? Also any tips on cleaning the high chair straps ? Some cheap-o Command kind. Holding up well! Next post: Countdown To O.N.E.